● If the load current is 10A, a heat sink must be equipped; if the load current is 40A or more, an air-cooled radiator or a water-cooled radiator must be installed. ● When the load is an inductive load, be sure to connect a varistor in parallel with the output terminal, whose voltage value is 1.6-1.9 times the load voltage. If you would like more information on this model or other unlisted models, please go to the Resource Page and download the Catalogue. Or contact with us via the form at the bottom of the page. 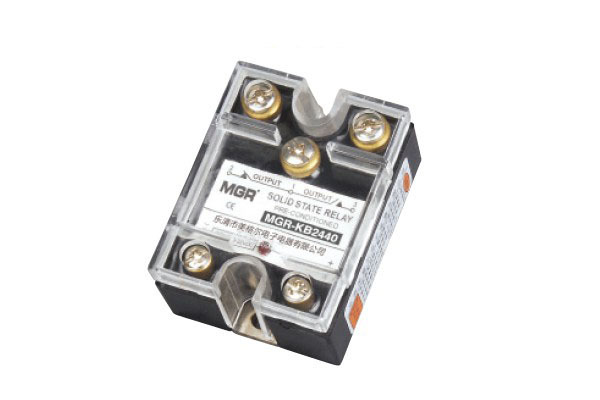 Click here to know more about Solid State Relay.